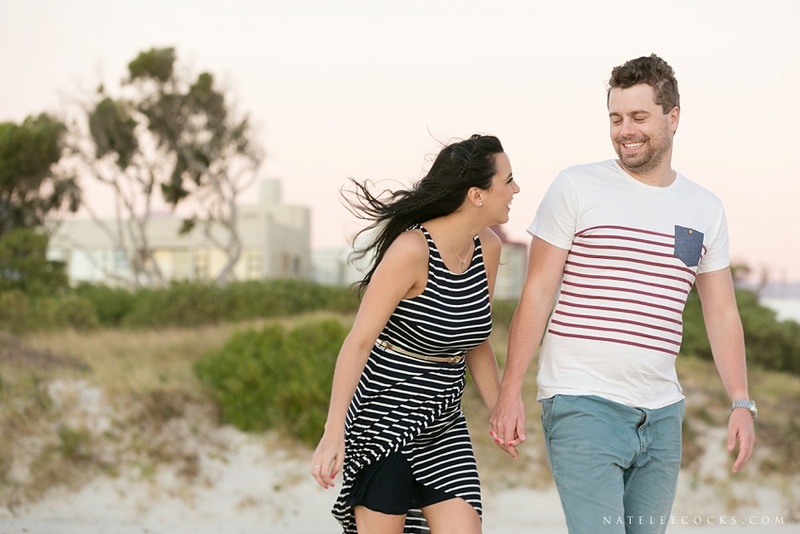 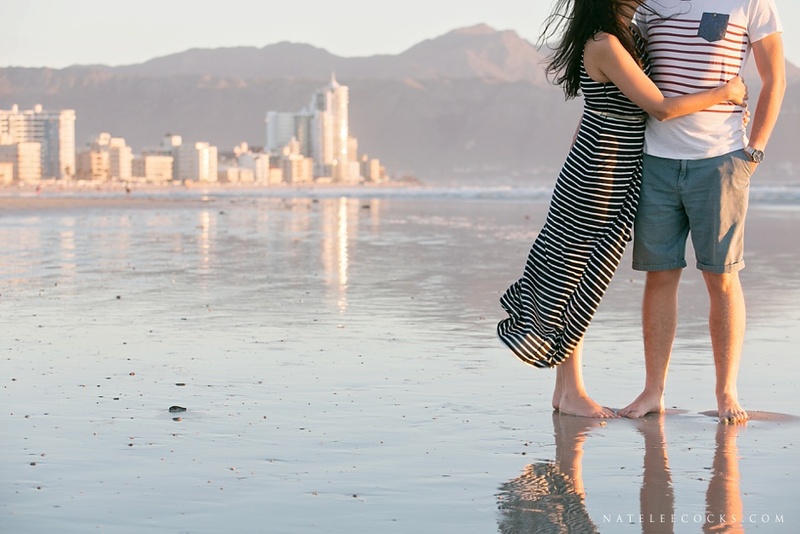 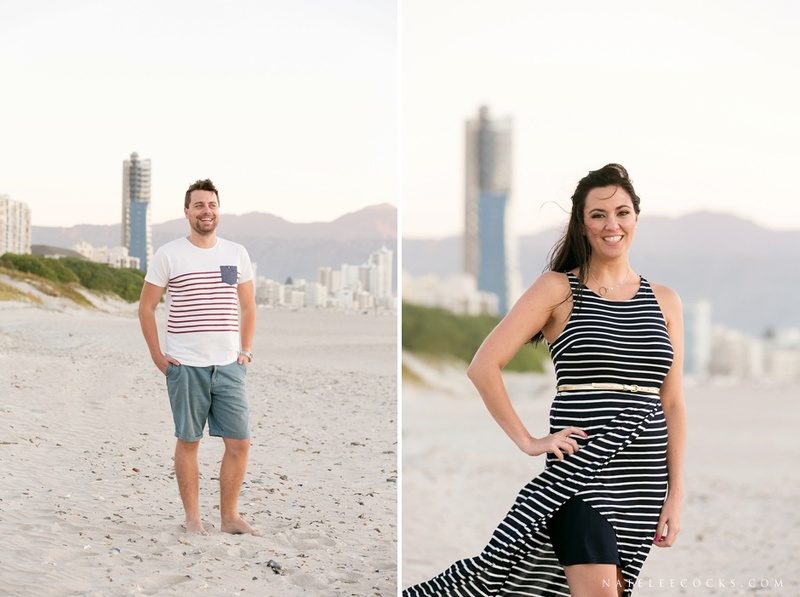 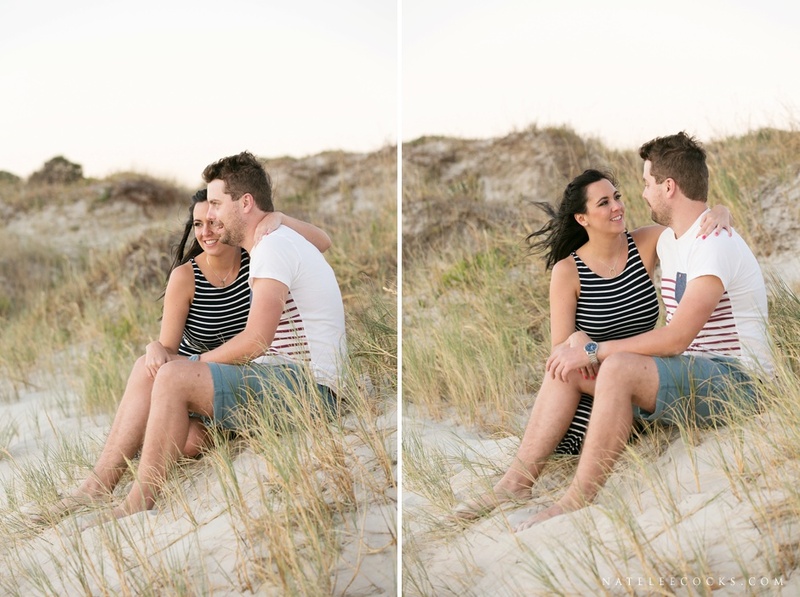 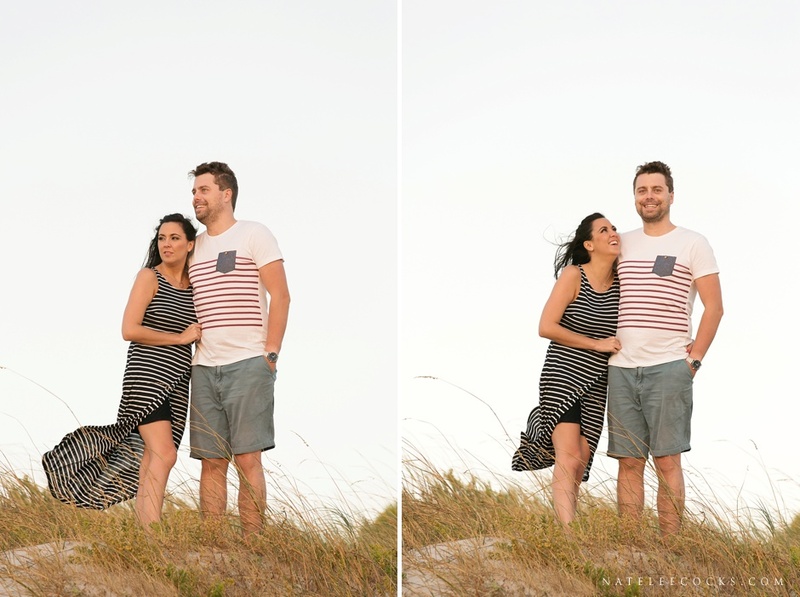 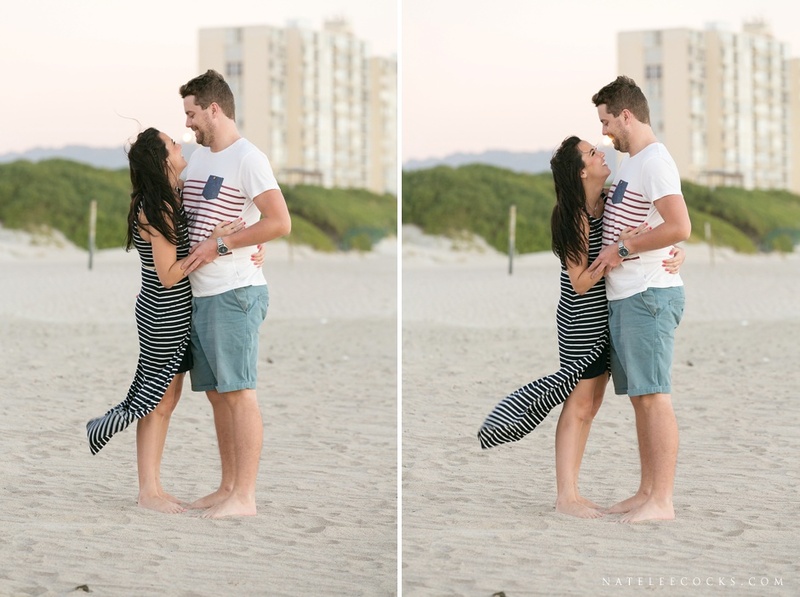 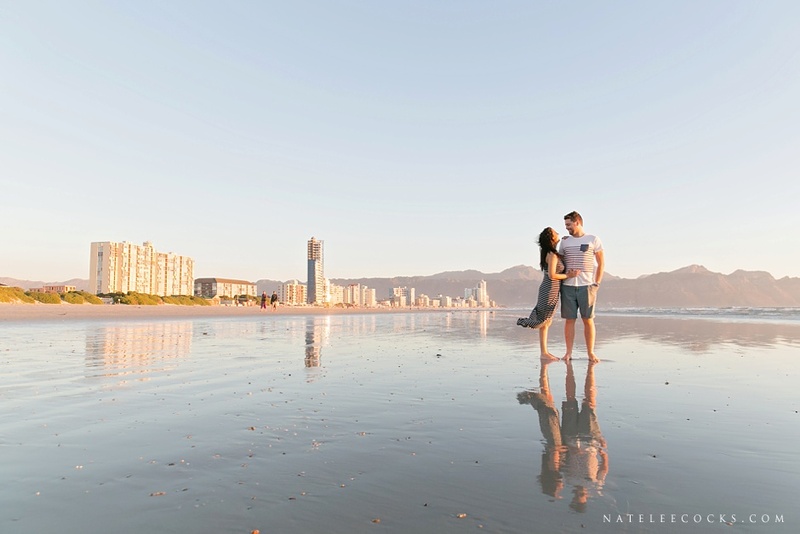 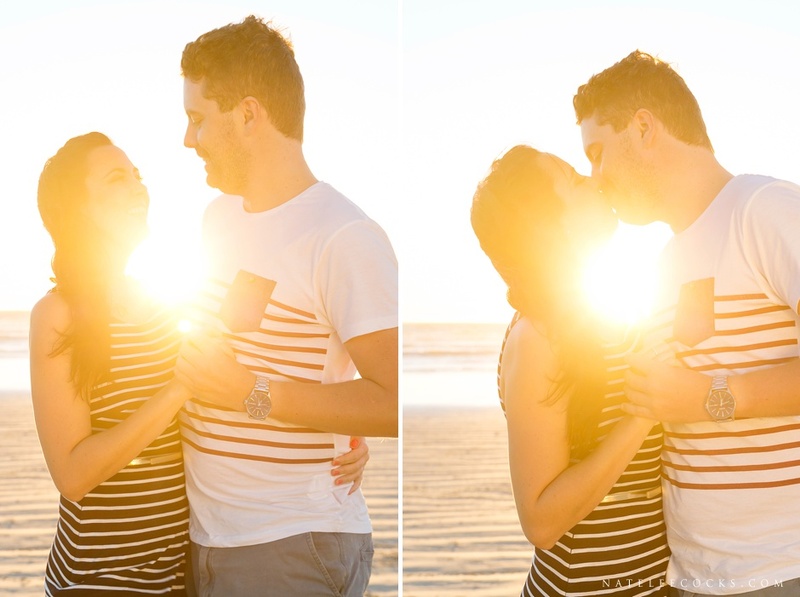 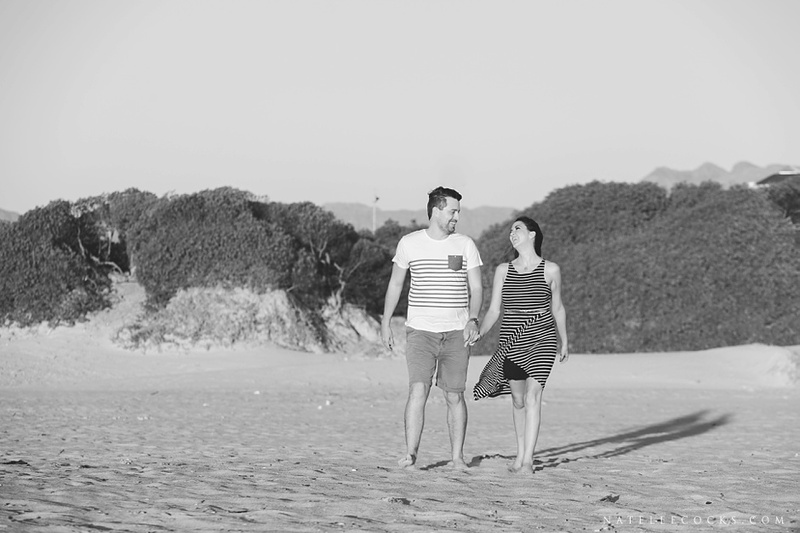 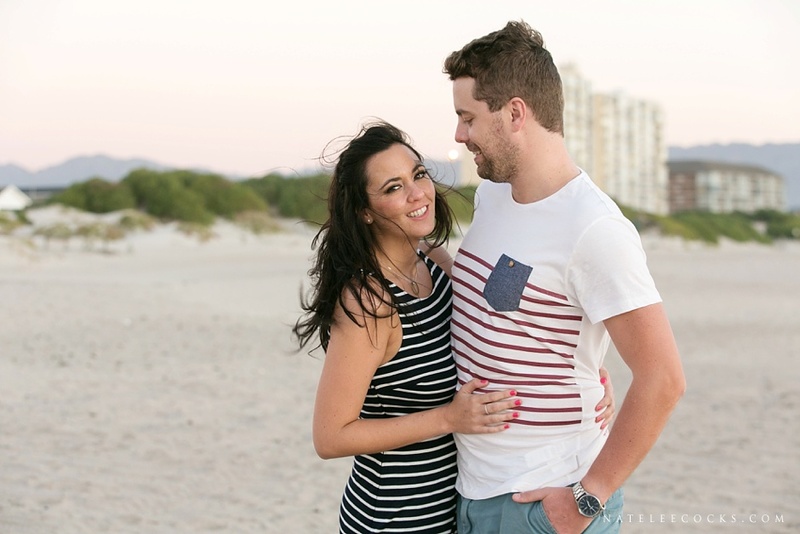 Marriette & De Villiers’s Strand Beach Engagement. 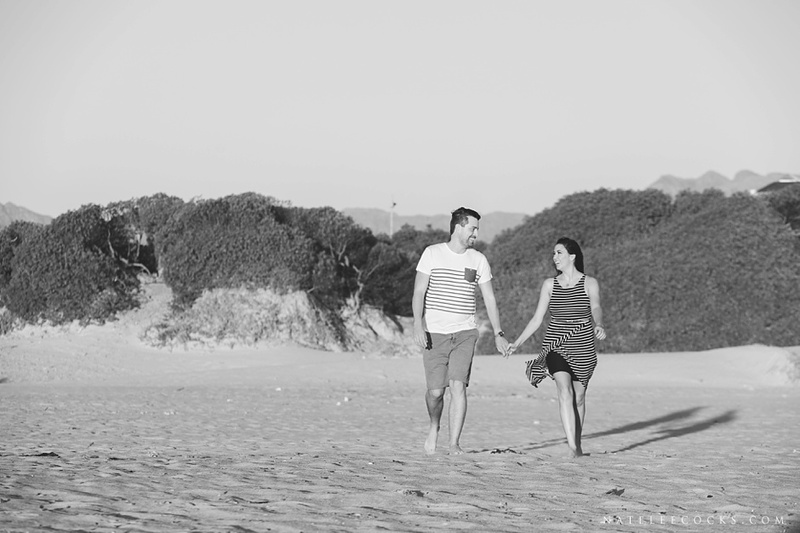 At a young age, it started as a friendship and it turned into a love story. 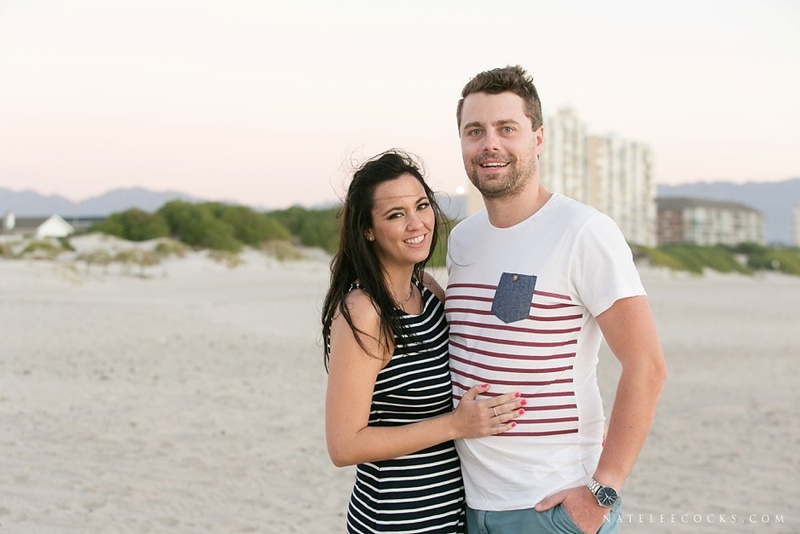 These high school sweet hearts, Mariette & De Villiers got engaged in Lagos, Nigeria after dating for 8 years. 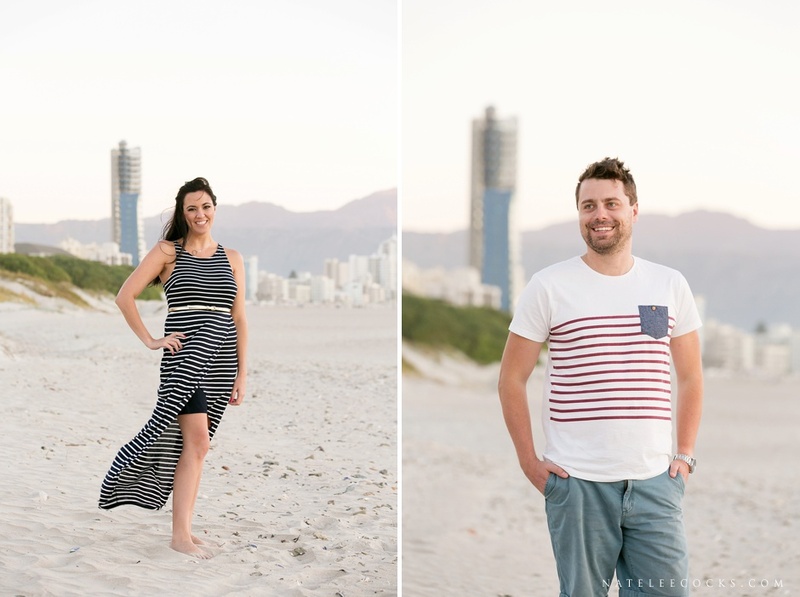 As they are currently living in Lagos, the one thing was for sure, they would be tying the knot back home in South Africa, sharing this special occasion with their loved ones. 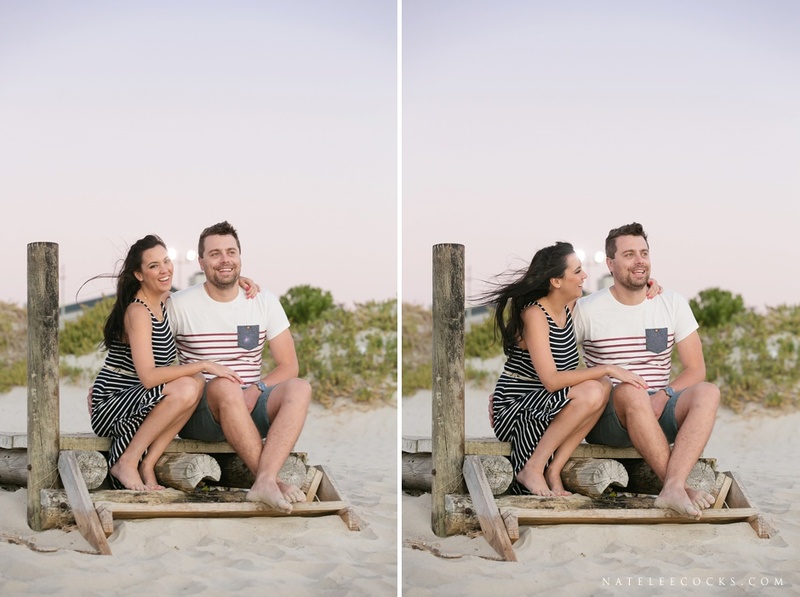 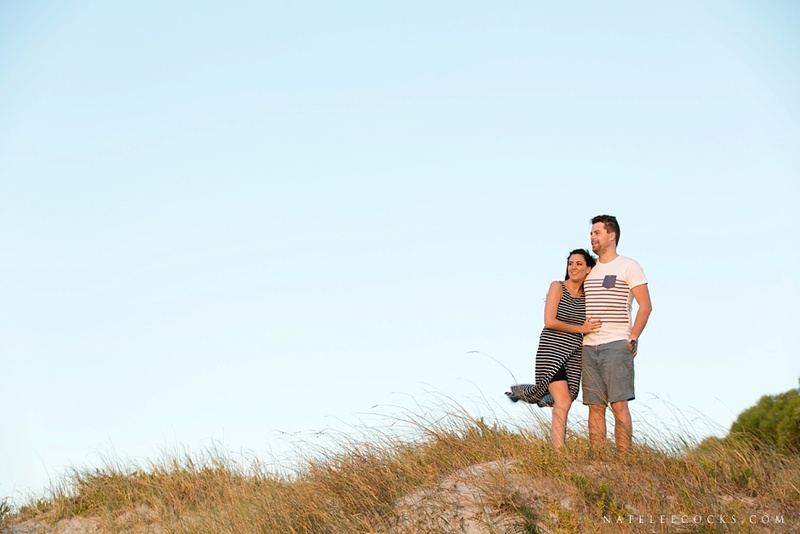 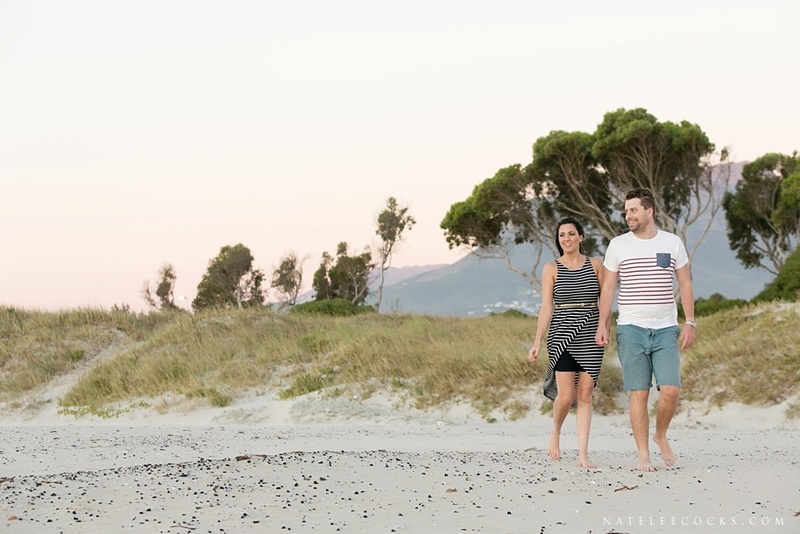 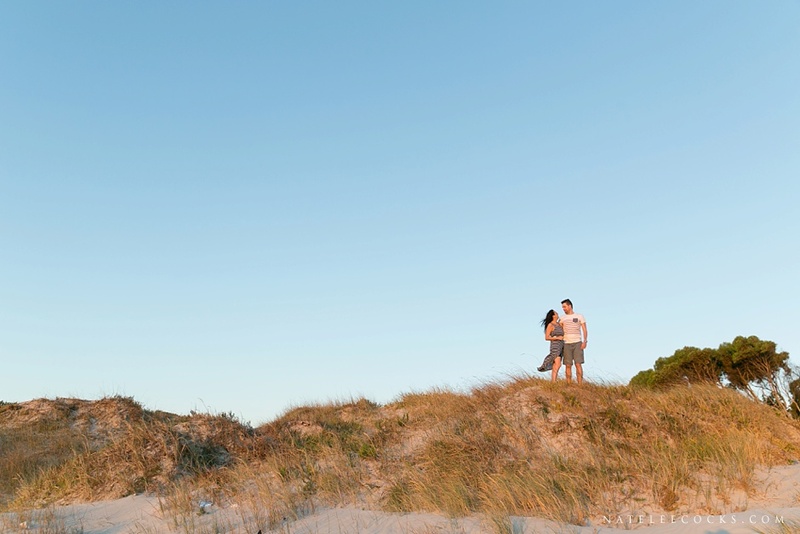 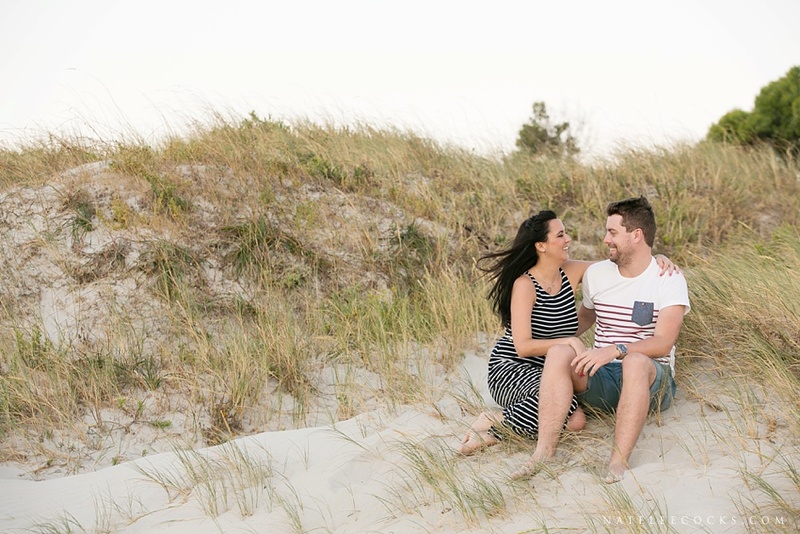 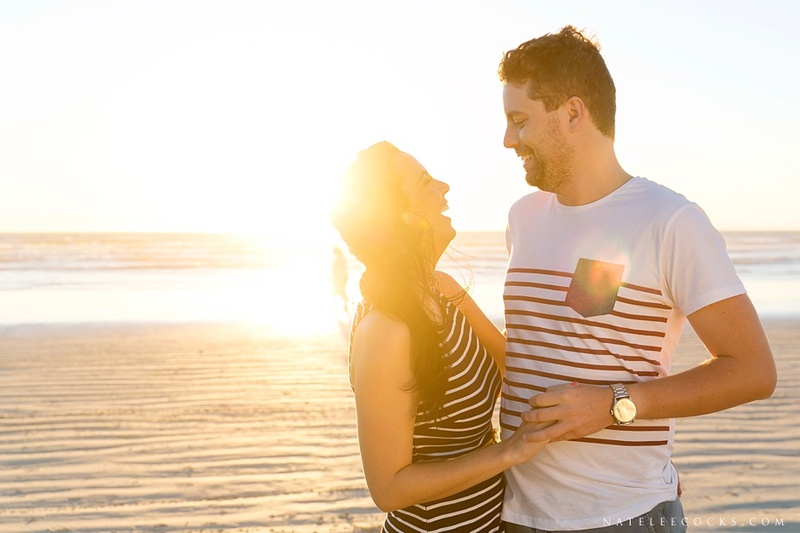 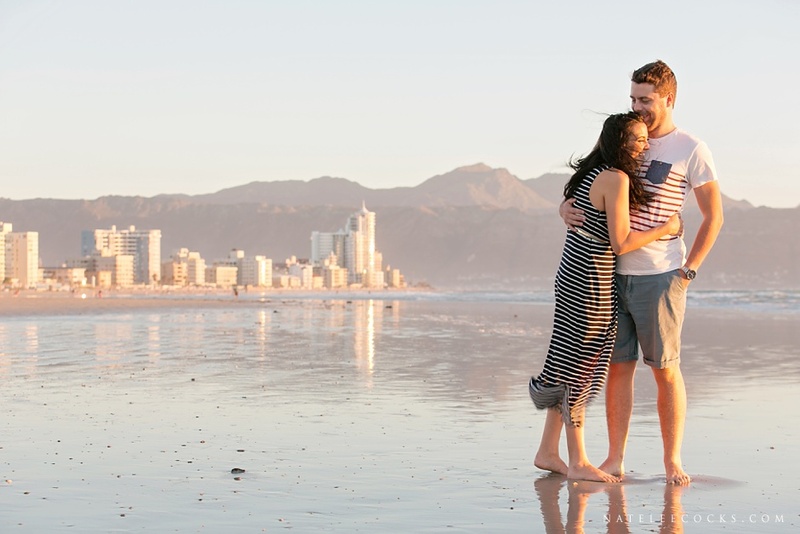 Mariette & De Villiers decided the best spot for their Engagement shoot would be at Strand Beach as this is where the couple grew up together. 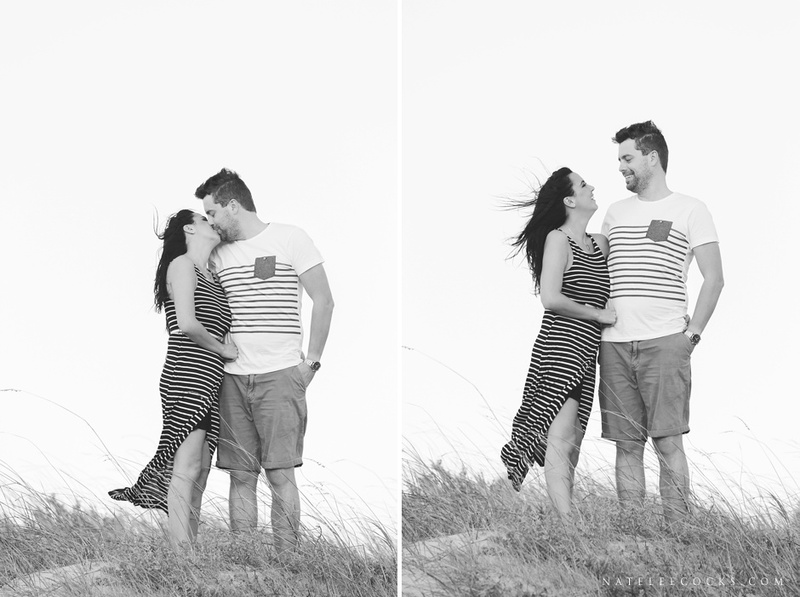 It was truly fun to photographer this couple, as what you see is what you get and the purity of that is what makes them. 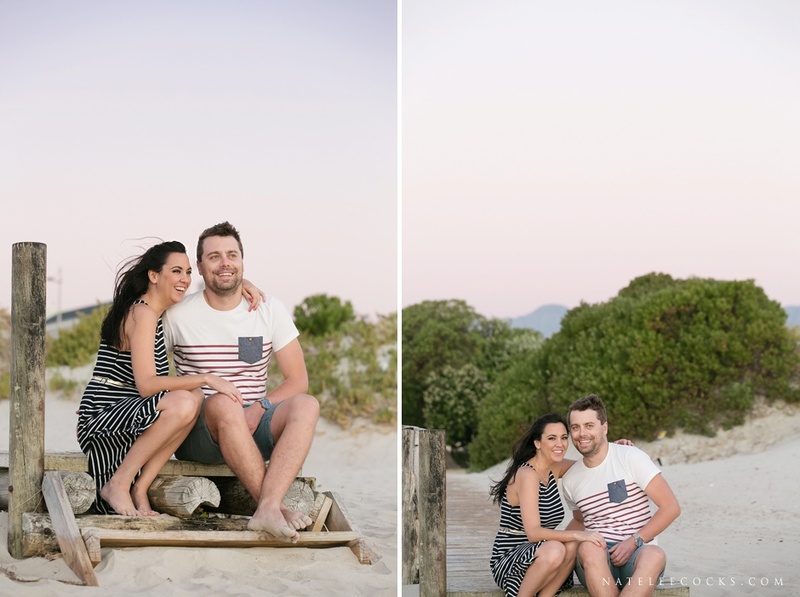 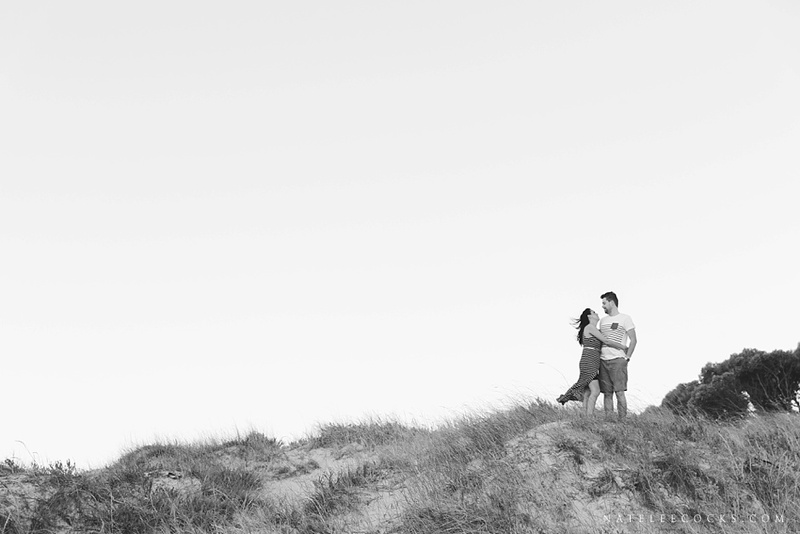 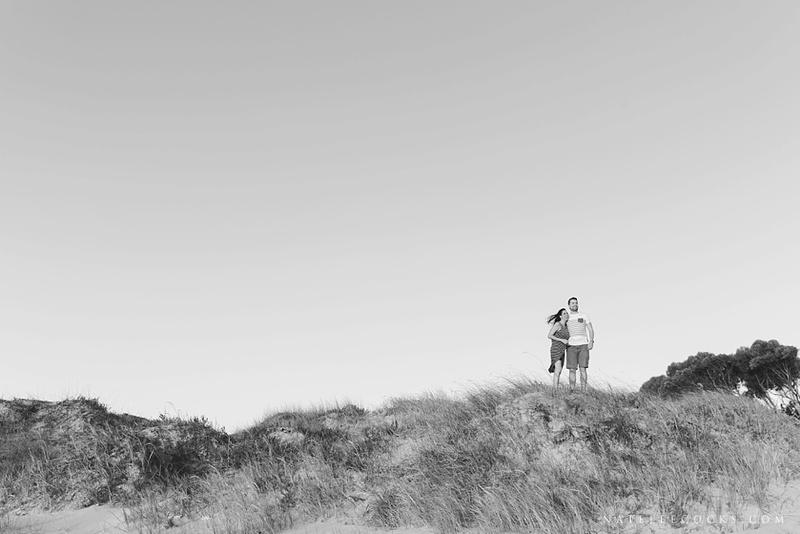 Be sure to be on the look out for their Wedding at LOURENSFORD ESTATE, soon to be featured on the Journal.